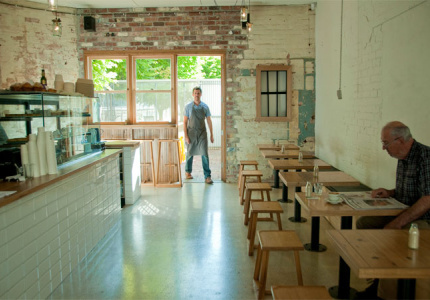 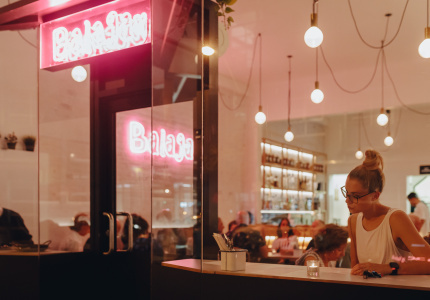 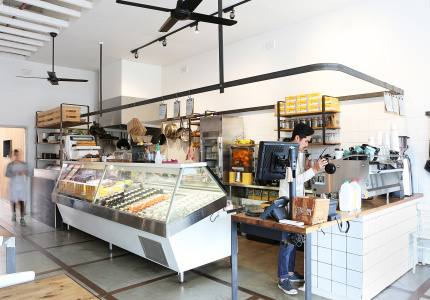 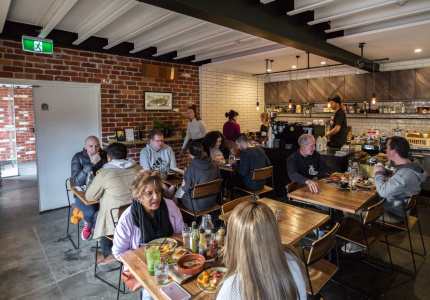 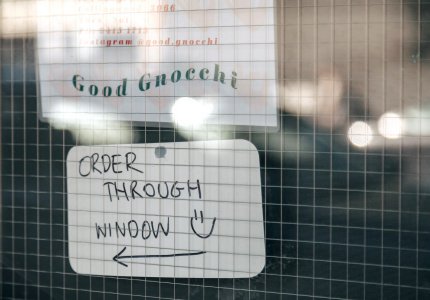 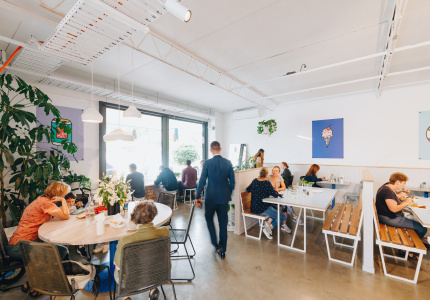 Yarraville was once a working-class suburb, but its proximity to the city centre, as well at its well-developed public transport links made its discovery by prospective cafe-owners and restaurateurs inevitable. 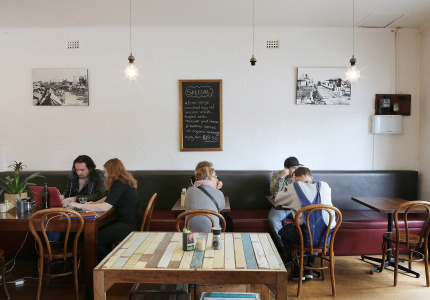 Despite Yarraville’s ever-growing popularity though, there’s still a palpable sense of community in the suburb. 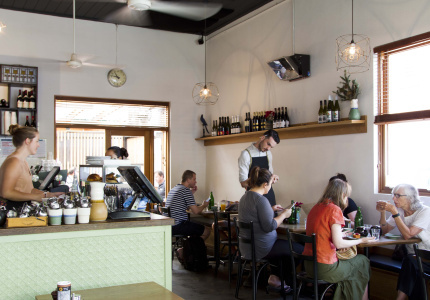 Most of the cafes in this guide orbit the Sun Theatre and the main strip near the train station. 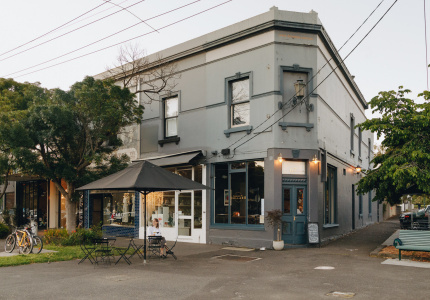 This block has a sheltered, village-y feel like few other suburbs in Melbourne. 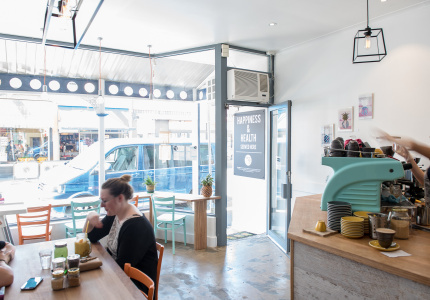 It's the perfect place to spend a lazy afternoon drinking coffee, reading the paper and window-shopping.